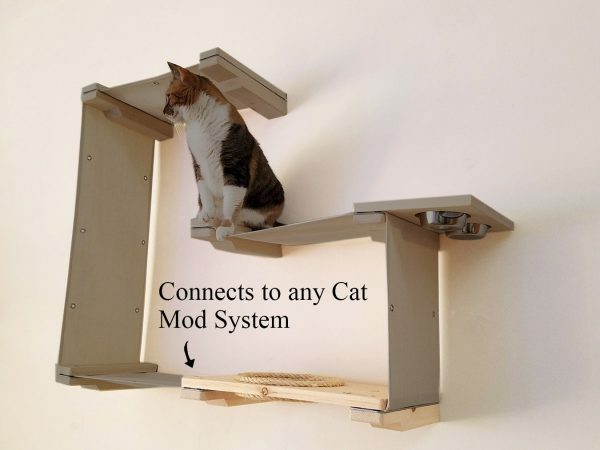 The Escape Hatch allows cats to easily maneuver about your wall mounted structure. 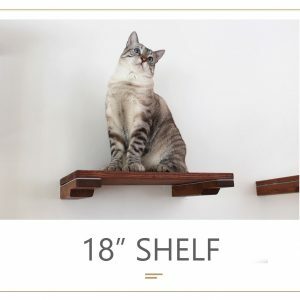 This shelf can be added on to an existing complex or used on its own. 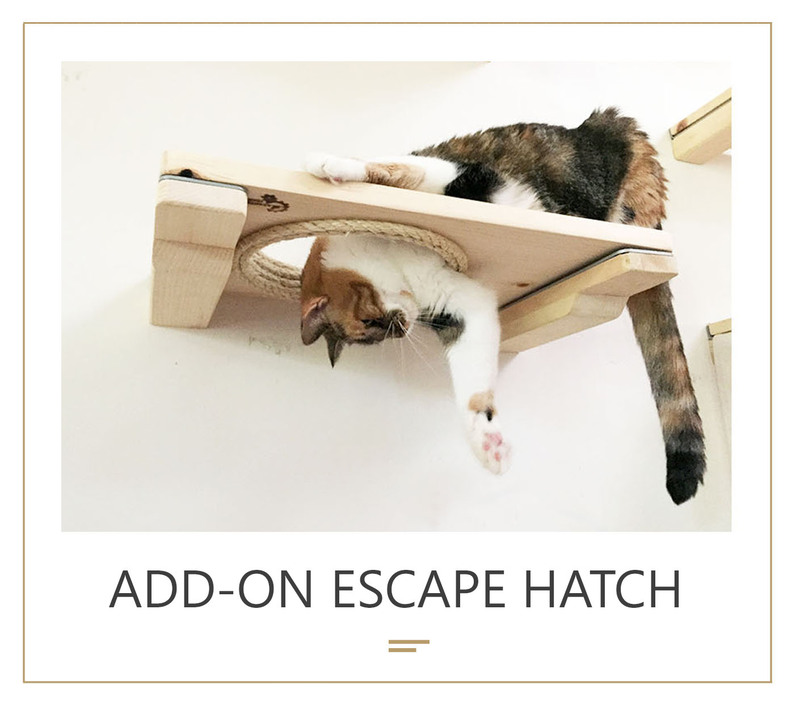 All Escape Hatches will come with Nickel brackets and can be purchased in Onyx, English Chestnut or Unfinished wood. This can be connected onto any of our Cat Mod collections or added as a standalone addition. Get creative by mixing our add-on items and sets! 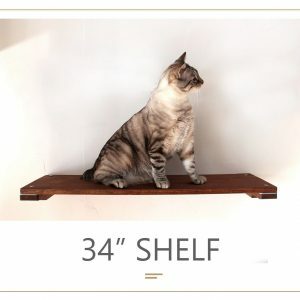 **There are other pieces of furniture pictured with the shelf in this listing. Please note that all of the grayed out furniture does not come with the escape hatch. 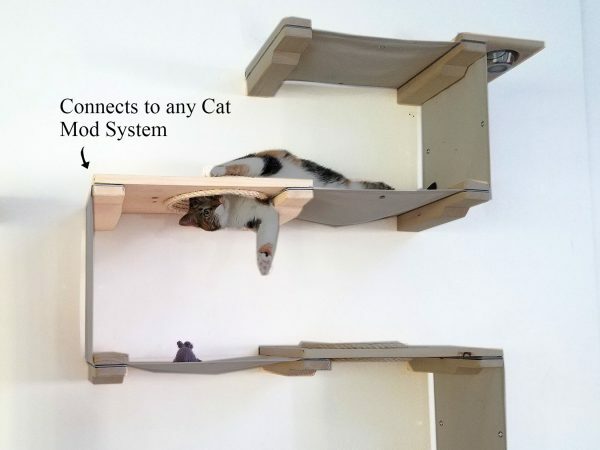 It’s only in the listing to show that it can be connected to other Cat Mod complexes. 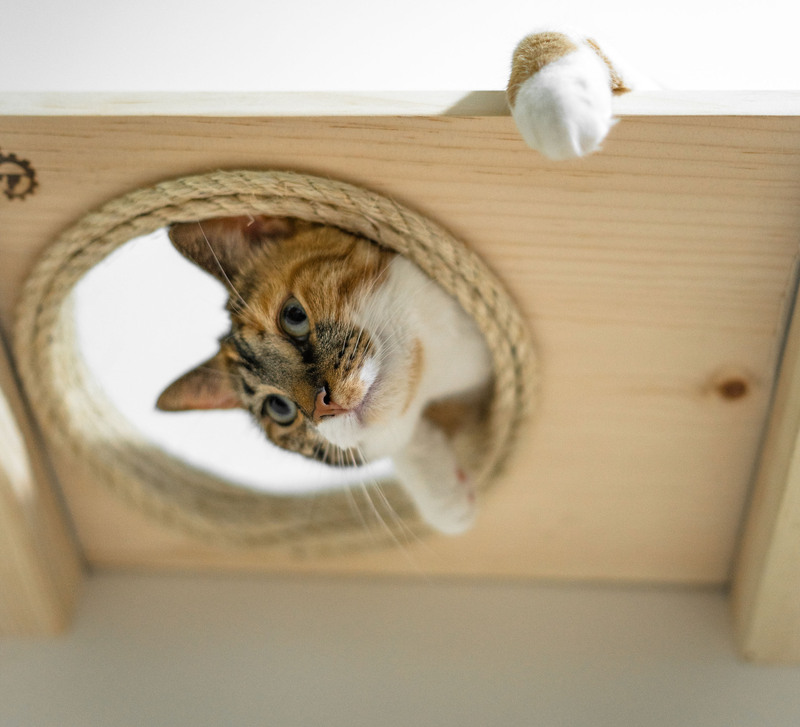 We purchased the escape hatch as part of a larger custom setup we were creating, and it is one of our cat’s favorite part! They love to go in and out of the hole, and they also play with each other through it! 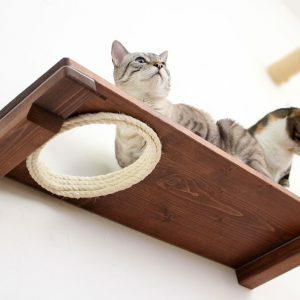 The sisal rope is a nice touch, they scratch and bite at it and it encourages use! Do yourself and favor and buy them ALL! "As a cat Mom with allergies I am always on the hunt for pet furniture that is washable and easy to keep clean. (For some reason this is 99% impossible) cue Catastrophi Creations and their AMAzing pieces! 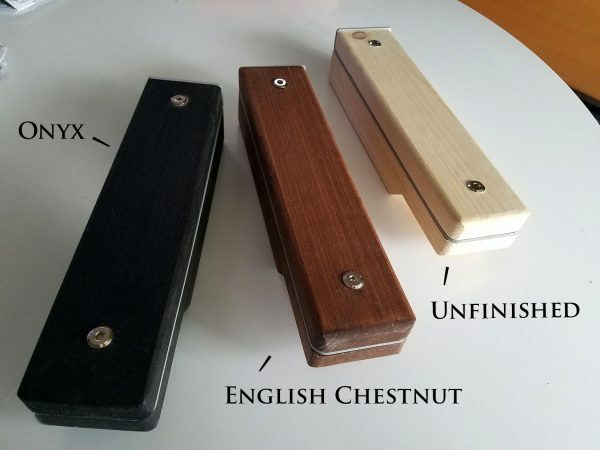 All the wood is high quality, perfectly smooth finish and didn't smell like varnish or stain at ALL. The pieces were easy to put together and very versatile - you can mix, match and install any which way. I had a tricky wall with strange stud distances and I had NO problem at all. I bought several pieces and had a lot of fun figuring out how to put them all together. 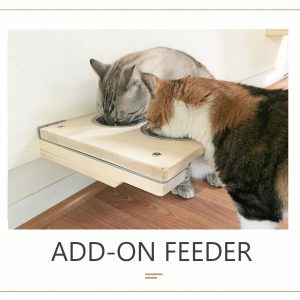 I can't say enough about how fabulous these products are. Do yourself and favor and buy them ALL!"